We're Lisa and Jerry from the UK. 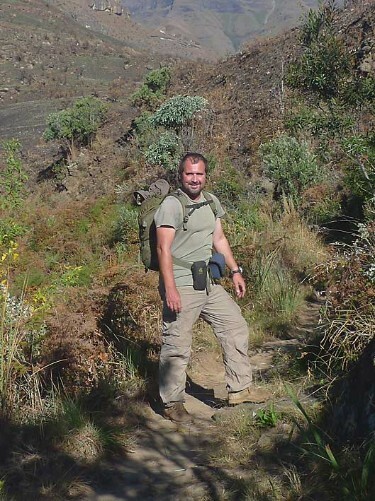 With the world facing the threat of economic meltdown, the summer of 2008 seemed the perfect time to give up work for a while and turn our dream of an independent expedition in Africa into a reality. 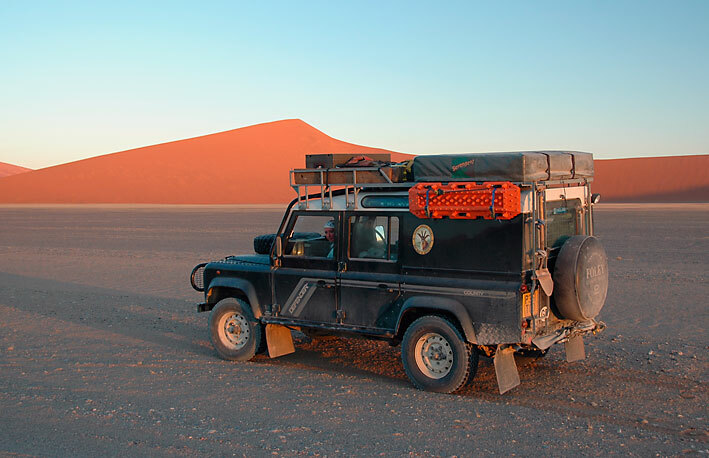 We bought a Land Rover and in October 2008, after several months of planning and preparation, had it shipped to Namibia. What was left of our belongings after numerous trips to local charity shops and selling on Ebay went into storage. We let our house and flew out to Namibia to collect our Land Rover. 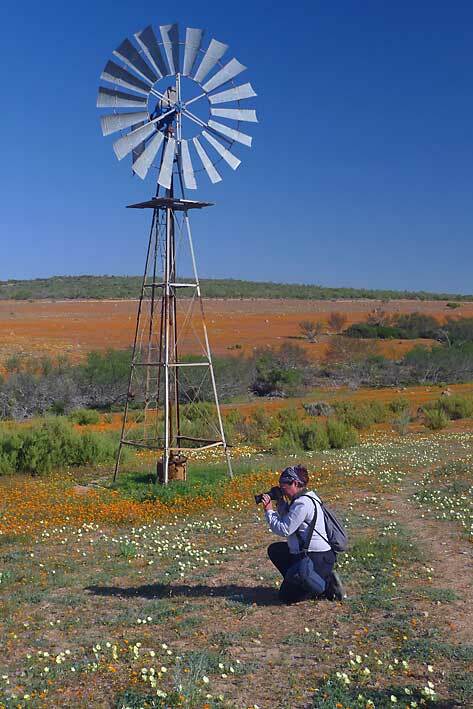 The rest of 2008 was spent traveling through Namibia, South Africa and Mozambique. In 2009 we managed Nyika-Vwaza Trust's operations in Nyika National Park in northern Malawi. This involved maintaining the infrastructure (roads, bridges and so on) as well as fire control. 2010 saw us back on the road exploring the National Parks of Zambia, Botswana, South Africa and Namibia. 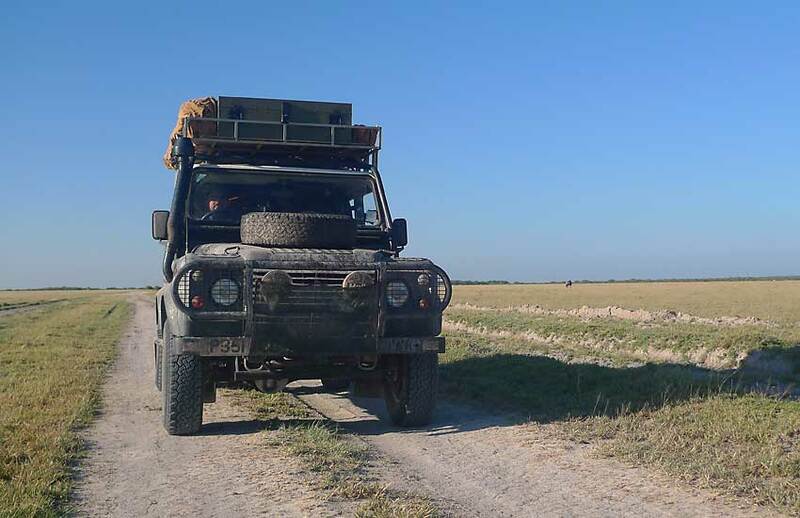 After a thorough overhaul of our Land Rover in Livingstone, Zambia the plan for 2011 is to head north up the east coast of Africa and back to the UK via the Middle East. This website is mainly intended to enable friends and family track our progress but if any of the information is of interest or use to anyone planning a similar trip, that would be great – we certainly learned a lot from other people’s websites/blogs. We are now back in the UK.